ALEXANDRIA, Va., July 6, 2016—Managing Broker Maxine McLeod Miller of Berkshire Hathaway HomeServices PenFed Realty’s Alexandria and Fairfax City Branch offices was recently recognized and honored with two major awards: ‘Branch Manager of the Year’ for Berkshire Hathaway HomeServices PenFed Realty’s Mid-Atlantic region and for the coveted Certified Real Estate Brokerage (CRB) Manager Designation conferred by the Council of Real Estate Brokerage Managers. The Mid-Atlantic region has 40 branches. According to Wiles, Maxine garnered the top award for both financial performance and dedication to guiding her sales agents on using all the latest technologies, marketing, collateral and training tools needed to be successful in this very competitive industry. “She possesses both strong business acumen and an engaging personality,” Wiles said. The CRB, an affiliate of the National Association of REALTORS®, is the professional organization for brokerage management. The Council is dedicated to providing quality professional development programs, products and services that continually enhance the management productivity and profitability of its more than 7,000 members. 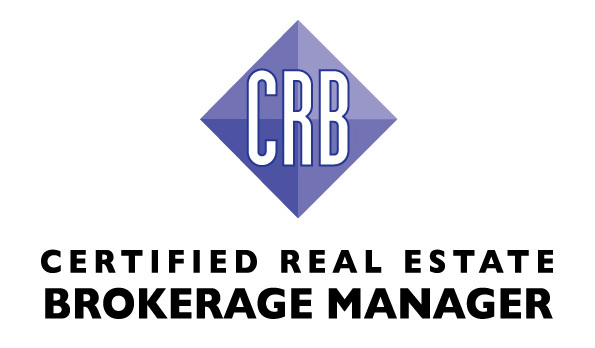 The CRB Designation is recognized throughout the industry as the highest level of professional achievement—a symbol of excellence in brokerage management. The most successful brokerages are owned or managed by professionals having the CRB Designation. The Council awards the CRB Designation to those individuals who successfully complete the requirements and demonstrate excellence in real estate brokerage management. Candidates must complete academic and professional courses covering such topics as finance, marketing, training, recruiting and strategic planning. The PenFed Realty Alexandria Branch office is located at 300 N. Washington Street, Suite 100 in Alexandria, Virginia in the heart of Old Town. McLeod Miller is a member of the Northern Virginia Association of REALTORS® (NVAR), serving on its Grievance Committee. 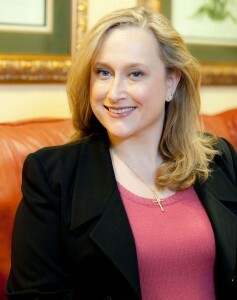 She is also a member of the Virginia Association of REALTORS® (VAR), serving on its Information Management Committee. This entry was posted in Berkshire Hathaway HomeServices PenFed Realty, Careers in Real Estate, News and tagged berkshire hathaway homeservices, CRB, PenFed Realty, REBI on July 6, 2016 by MMM.